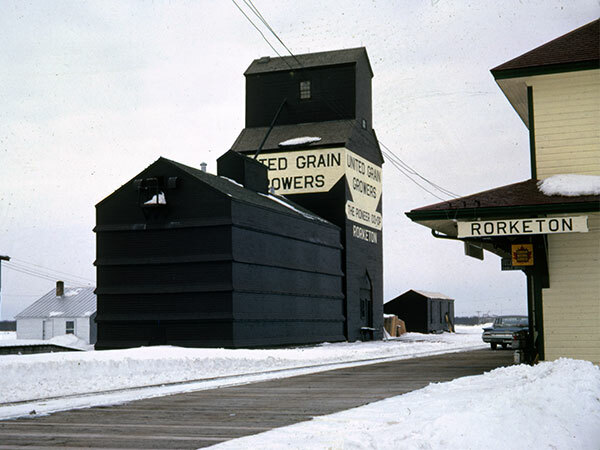 A wooden grain elevator at Rorketon, on the CNR Ste. 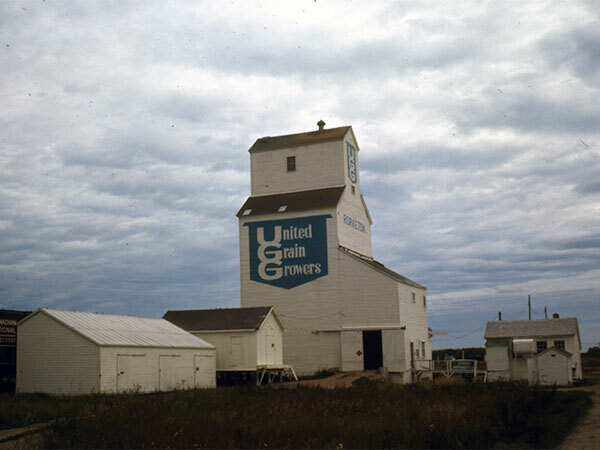 Rose Subdivision in what is now the Rural Municipality of Lakeshore, was built in 1924 by United Grain Growers. The company cited increasing costs of operation and impending abandonment of the rail line from Ste. 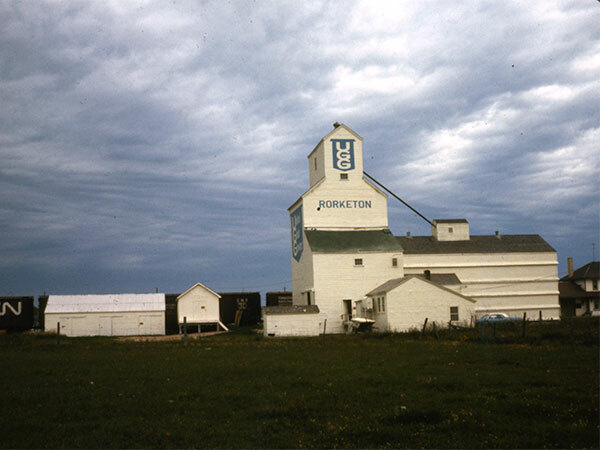 Rose du Lac when it closed the elevator in August 1980. It was later demolished. Opening the Door: The Past Comes Alive, Rural Municipality of Lawrence by Lawrence Municipality History Committee, 1997, page 246.